BollywoodGaram.com: The dancing diva of Bollywood, Madhuri Dixit on November 8, 2013 was seen promoting Sanofi India’s diabetes campaign ‘What Step Will You Take Today’ at Phoenix Mall in Mumbai. 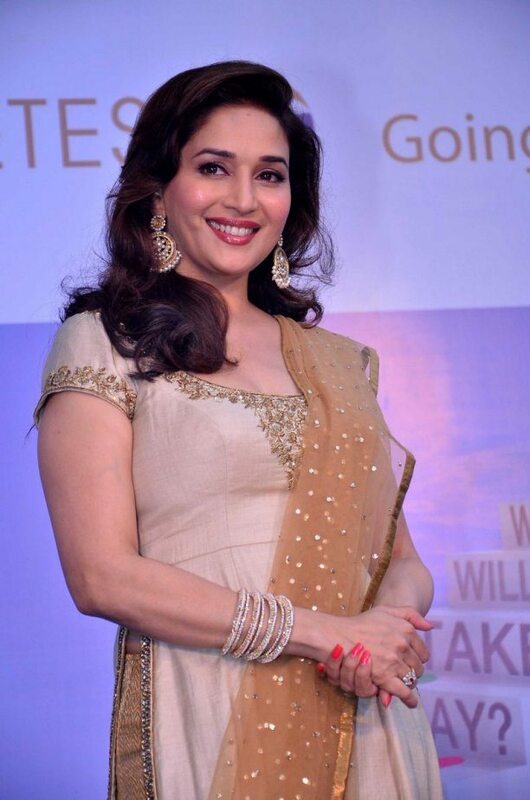 During the event, Madhuri was asked if her movies ‘Dedh Ishqiya’ and ‘Gulaab Gang’ will be released on the same date. The ‘Dhak Dhak’ actress replied that the decision will be made by the producers, however, no decision has been made so far. 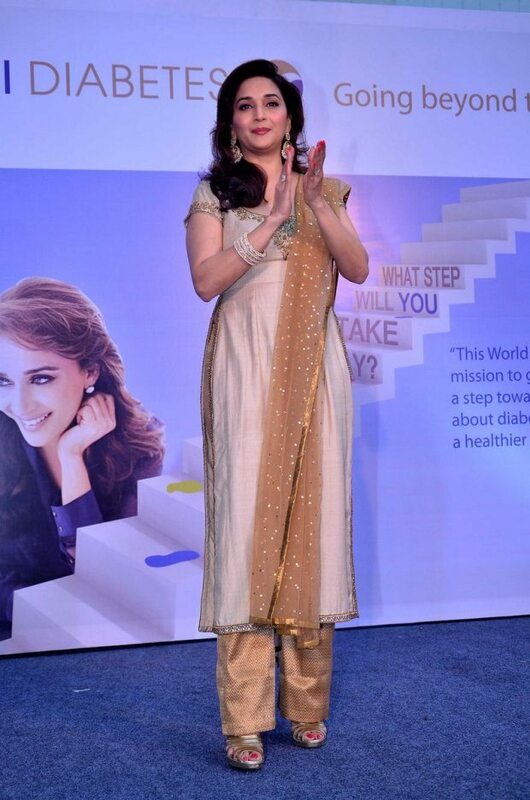 Madhuri during the event said, “Take preventions, avoid sweets, take care of your diet, improve your lifestyle, exercise, eat healthy — you must take care of all these things to control diabetes.” The ‘Aaja Nachle’ actress also created a signature step which will improve the lives of patients with diabetes. 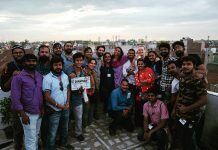 During the campaign launch, Madhuri was seen spreading awareness and advising people to take proactive steps to prevent, manage and control diabetes. 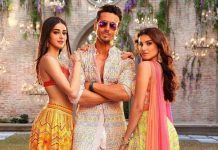 The ‘Tezaab’ actress joined the campaign as a goodwill ambassador. Mrs. Nene was joined by 8 diabetes patient champions from across the country, who were announced as winners of the Sanofi’s 2013 ‘I Am A Champ’ National Awards. The actress performed her signature step in front of a huge cheering crowd. The award recognizes diabetics who have successfully controlled their condition through treatment.